The latest cinema and DVD releases! What if the asteroid that forever changed life on Earth missed our planet completely and giant dinosaurs never became extinct? 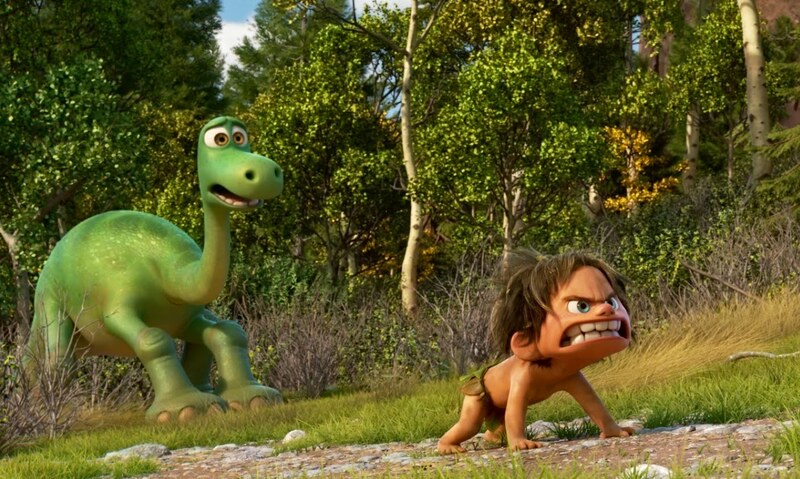 Well, you’re about to find out in Pixar’s latest animated adventure The Good Dinosaur. Taking you on an epic journey into the world of dinosaurs where an Apatosaurus named Arlo makes an unlikely human friend The Good Ginosaur is a fun filled ride of prehistoric proportions! Taking on his first assignment for Into Film, Billy from Cheney School in Oxford also quizzed director, Peter Sohn and producer, Denise Ream ahead of it’s release on Friday 27 November. 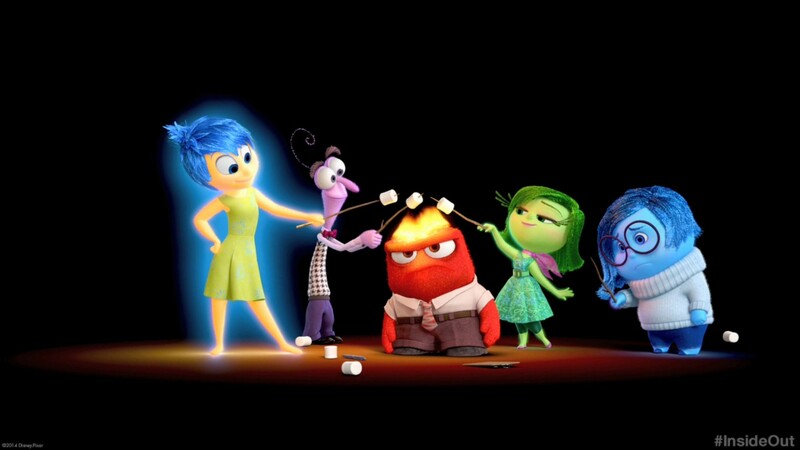 Inside Out takes place in two worlds: real life, where 11 year-old Riley is struggling to deal with her family’s move to the bright lights of San Francisco, and “Headquarters” – the area inside Riley’s brain controlling all of her thoughts and emotions, populated by five diverse characters. At first, Joy is their dominant leader, but as Riley struggles to adjust to the challenges of a new city, home and school, other emotions – Anger, Fear, Disgust and Sadness – increasingly come to the fore. This hilarious, exciting adventure story shows Pixar on top form. 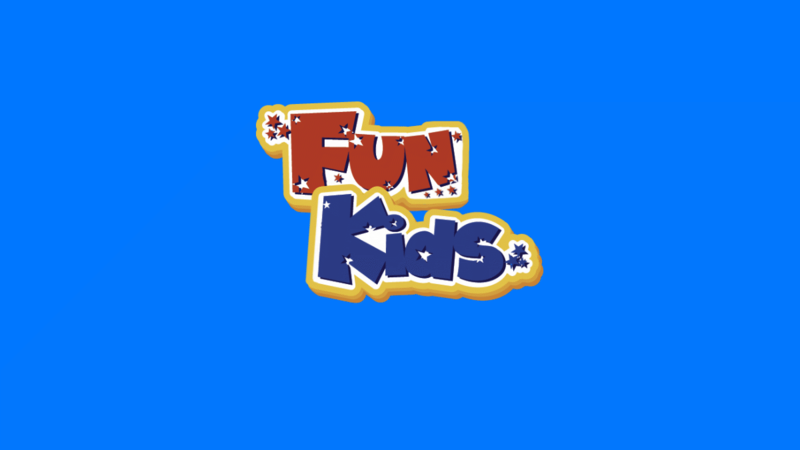 As well as being hugely entertaining, the film comes with an important message, helping us to understand our own emotions and face up to some of the challenges involved in growing up.